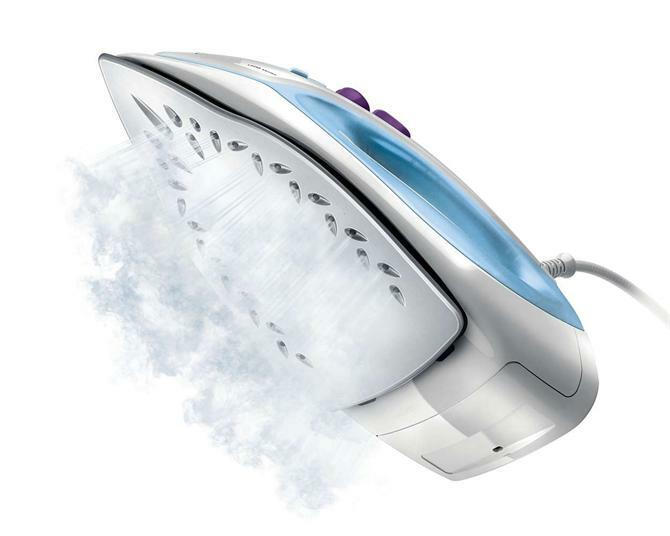 Steam Iron Suppliers Wanted - Pushpakaran Raghavan - You can review the Collaboration Request at globalpiyasa.com. We are looking to have more suppliers in Turkey for steam iron machines and the likes as oem products. We are one of the leading sourcing agents / suppliers for various household products / appliances / electronics for various companies in Qatar and we are interested in having a larger supplier base in Turkey. If you are interested in supplying high quality steam irons and similar OEM products please get in contact with us so we can talk in detail.